At the end of September, the Austin City Council proposed an initiative that would require employers to provide paid sick leave to employees. Over 60% of Austin employees already have paid sick leave, but initiative aims to increase that number to nearly 100%. Currently 38 cities and 7 states already have paid sick leave including Arizona, Washington, California, Oregon, Rhode Island, Connecticut and Vermont. In October, the initiative was passed and if approved into law, could become effective as soon as February, 2018. The push for mandatory sick leave comes from the Center for Public Policy Priorities (CPPP). The proposed policy provides sick and safe time for employees and their families. It includes time for victims of domestic violence, stalking and sexual assault. The City of Austin is currently looking for feedback, which will last during November. Austin small and large business owners are encouraged to provide feedback about the sick leave mandates. Feedback can be provided in this online form and can also be provided in person. Nov. 16, 4-6:30 p.m., at the Town Lake Center Assembly Room 130 at 721 Barton Springs Road. Parking can be found in the Palmer Events Center garage across the street. Nov. 30, 4-6:30 p.m., at Fiesta Gardens, 2101 Jesse E. Segovia St. Although sick leave often doesn’t sound like a large expense for employers, one of the biggest expense for small businesses is the cost of the record keeping for compliance purposes. Often small employers do not have the forms and resources in place to monitor requests, sick leave accrual, usage, and rollover for employees. While Austin business owners can still provide input around the proposed sick leave initiative, that opportunity will soon expire. 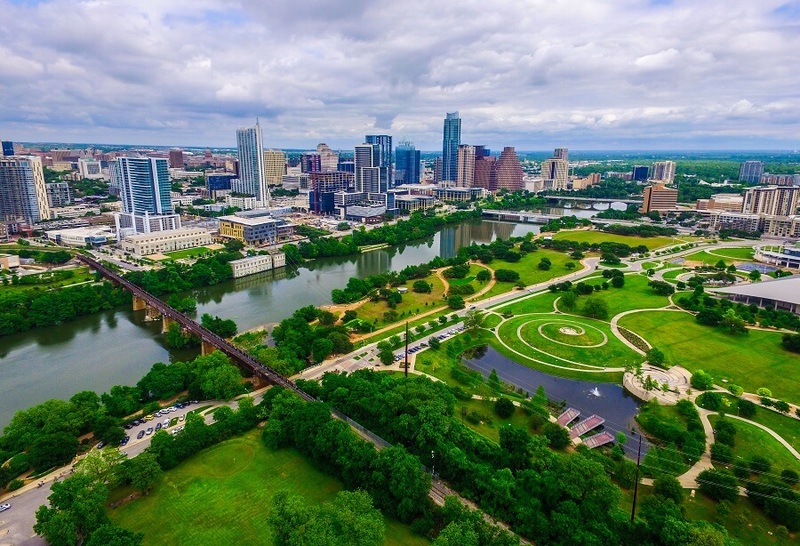 If mandatory sick leave becomes a reality in Austin, then small and large employer alike will have only a few months to implement policies and processes in place to stay compliant. Like many sick leave laws, Austin’s will also likely assume employer guilt if proper records are not retained. Fortunately, SwipeClock provides an affordable solution that often can save businesses the cost of the software. Businesses in Austin, Albuquerque and other cities considering sick leave ordinances, as well as those in cities and states with existing sick leave laws may have to comply with multiple conflicting City ordinances defining Sick leave accrual and usage laws.